Each day your child will take part in a mixture of fun, creative and educational activities, as well as free play. 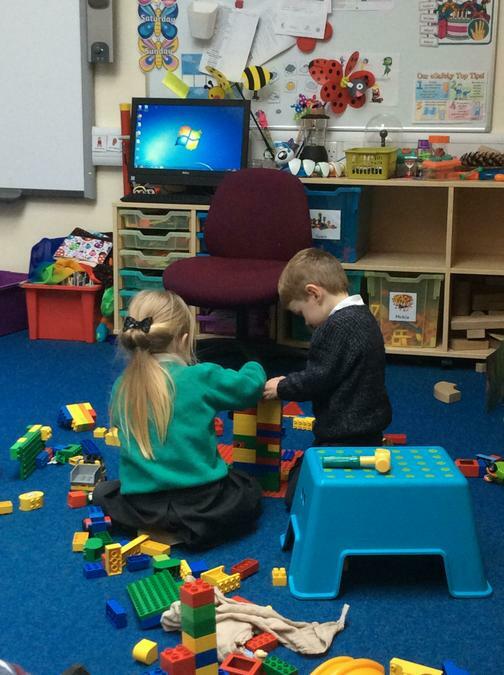 The children are provided with lots of opportunities to explore the classroom and to follow their own interests. 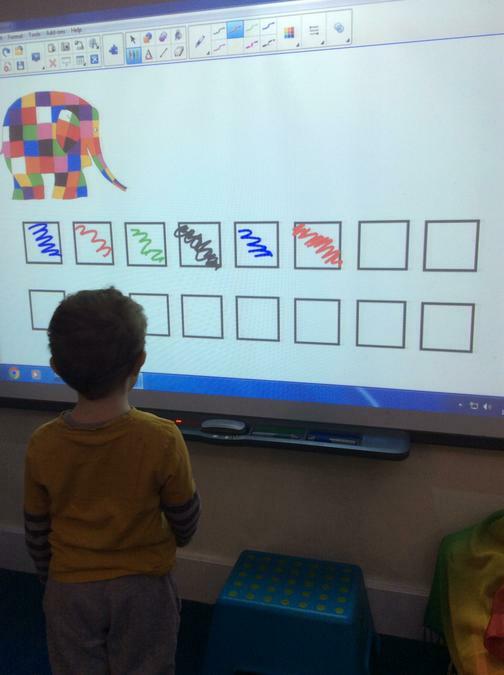 Early Years Curriculum – Children in Nursery and Reception are taught through the Early Years Foundation Stage Framework. Specific – Maths, Literacy, Understanding the World and Expressive Arts and Design. 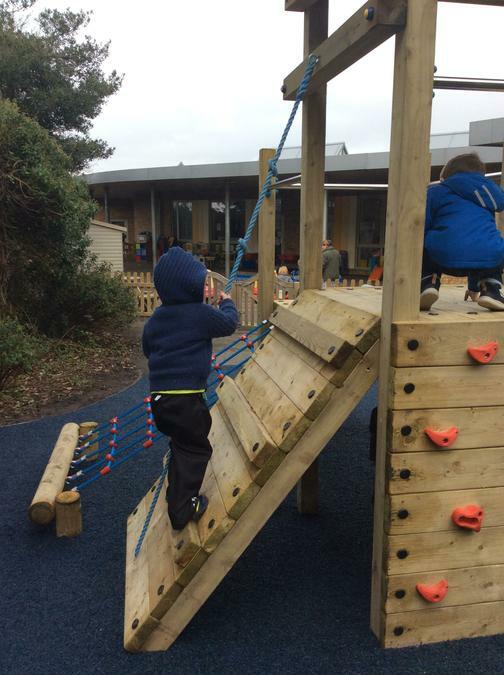 The children are provided with lots of activities and opportunities to play each and everyday, both indoors and outdoors. Throughout the year, they are encouraged to develop their independence and strengthen their characteristics of effective learning. The children will be placed into two groups for focus activities, the Bumblebees and the Ladybirds. The groups are age based to allow us to work closely with specific age related expectations from the framework. You can find out what group your child is by the sticker on their reading record. Grouping will change each term so please check or ask if you are unsure. Reading – Each week we will be sending home a library book for your child to enjoy with you. This is to encourage your child to develop a love of reading and learn how fun and exciting books can be. If your child is in the Bumblebee group, they will be given a library book to take home each week. If your child is in the Ladybird group, they will be given a picture reading book and a library book to take home each week. We will also be sending home a reading record for you to write a comment in and for us to use as a method of communication if needed. Your child's books will be changed on their first session after the weekend, either Monday or Tuesday. We can only change their books if you have written a comment in their reading record and if all of their books are in their book bag. Book Bags – It is really handy for your child to bring a book bag to Nursery each day. This will enable us to send home any letters easily, along with reading books. You could also keep a spare change of clothes in their book bag for any accidents. 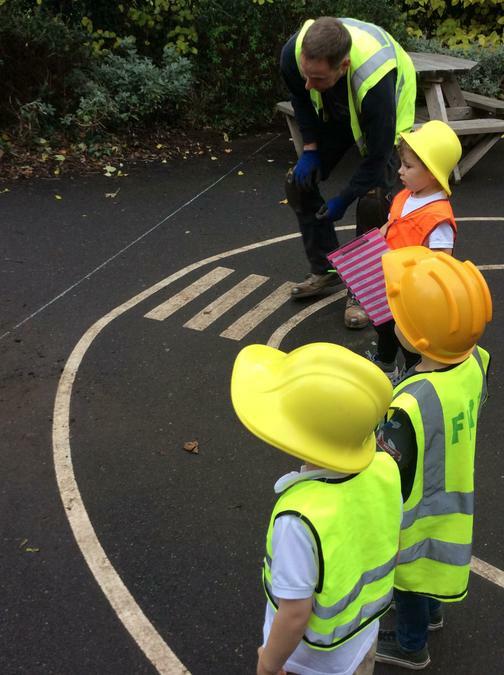 Forest School – Every Friday morning, Nursery will be going to Forest School with Mrs Bromley to explore. They will have lots of opportunities to explore the environment, play with their friends and enjoy tasty treats cooked on the fire. 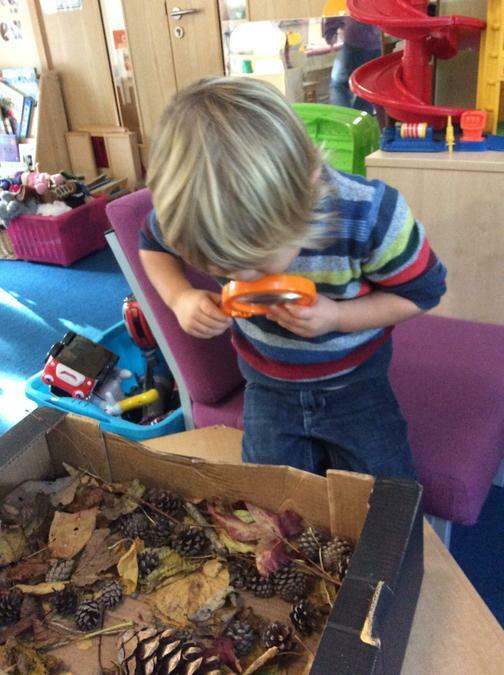 We ask that children come to Nursery on Friday dressed ready to go straight to Forest School. 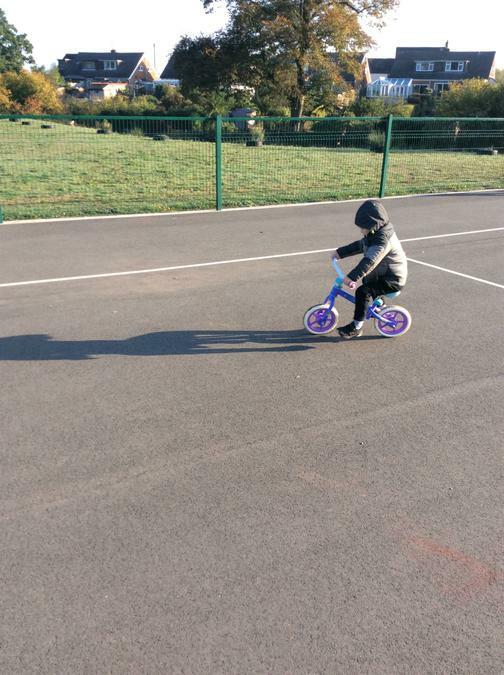 We often suggest that children wear long sleeved tops, leggings or trousers, hoodies, waterproofs and wellies. They need to wear clothes appropriate for the weather, if it is cold they will need extra thin layers of clothing and if it is hot, they will need a hat and sun cream. 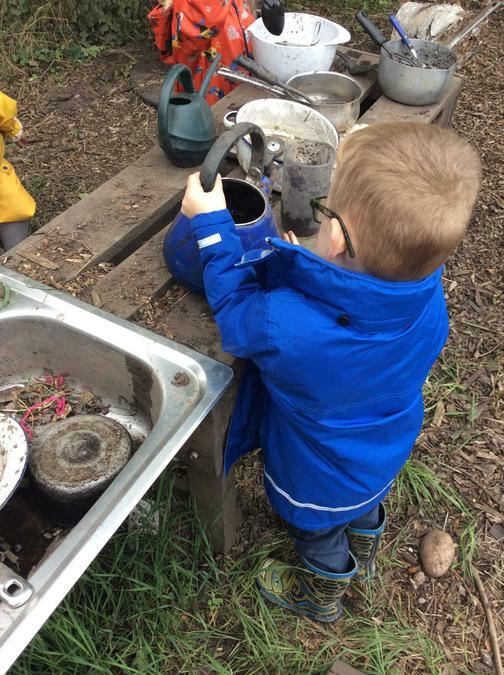 If your child is staying for the afternoon session in Nursery, they may need a spare change of clothes and a pair of trainers to wear, just in case they get wet or muddy. 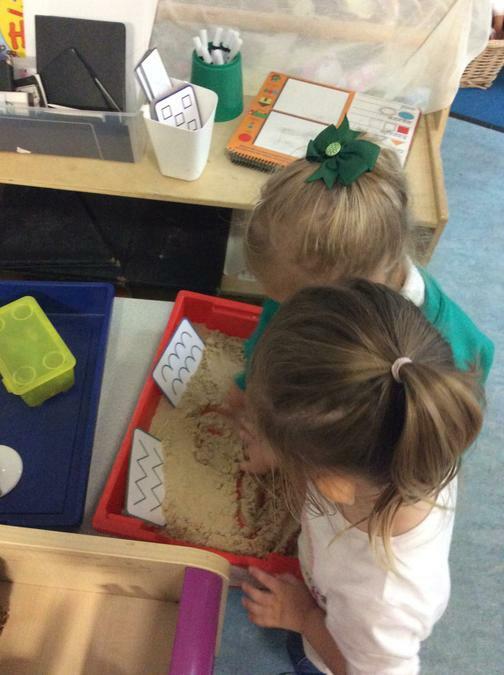 Attendance/Punctuality – It is important to arrive to Nursery on time each day, so your child is ready to join in with lots of fun activities. At the beginning of each term, you will be given a new form to select the sessions you wish your child to attend and then they will be fixed until the next term. If you require any additional sessions, please see Mrs Hoult in the office. Our attendance is closely monitored by our EWO (Education Welfare Officer). It is vital that all the pupils attend school every day. Holidays in term time are not allowed. In line with other schools in the Wolverley Pyramid, holidays are marked as an unauthorised absence. Authorised leave for exceptional circumstances may be granted depending on attendance levels during the previous twelve months. 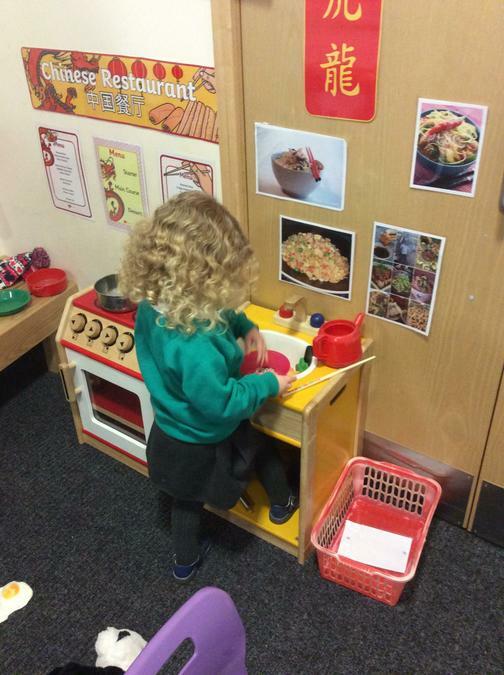 Weekly Newsletter - Every Friday, your child will take home a newsletter which provides an insight into their week at Nursery. It will also have any notices or upcoming diary dates that you will need. The newsletter will also have the lyrics to our 'Nursery Rhyme of the Week' to help you support your child with learning the rhyme. The Nursery newsletter will also be available below for you to read. 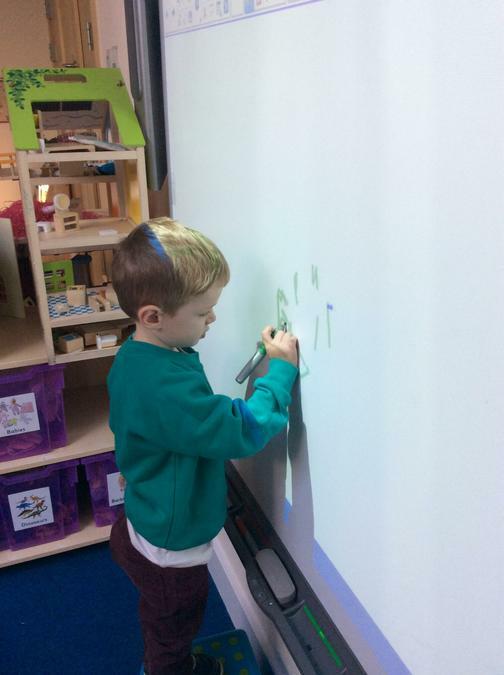 We hope your child enjoys their time at Nursery. If you have any questions, please come and speak to any member of staff within Nursery or email us and we will do our best to help you.